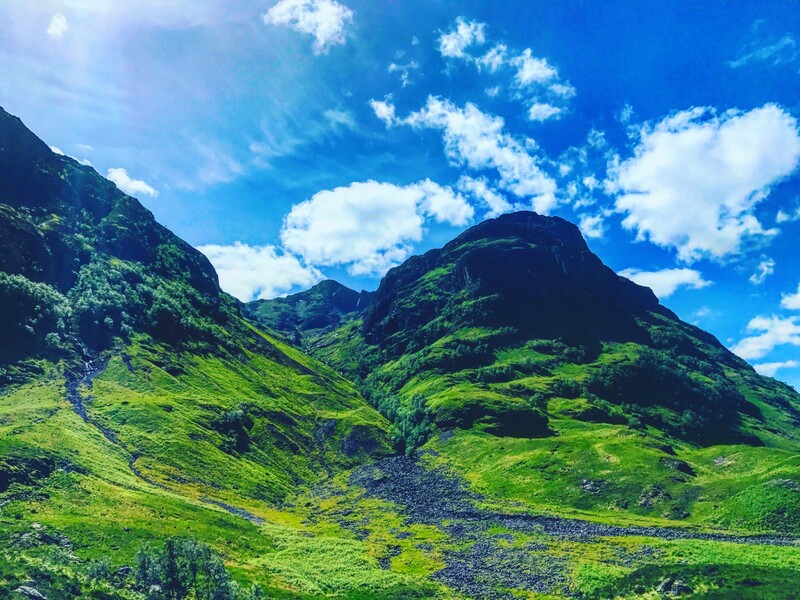 Glen Coe is one of Scotland’s most spectacular sights even for muggles! The famous glen (valley) is surrounded by mountains and was formed by volcanic eruptions and glaciers. Visitors flock here for the the incredible views, hiking, climbing, and walking. It can be found right on the A82 (you’ll actually drive through it) about 16 miles south of Fort William and there are two large parking lots. Get there early if you plan to hike, they can fill up quick! Glen Coe is featured as a backdrop in several Harry Potter films, but is probably most memorable in the Prisoner of Azkaban. Check out the scene where Hermione punches Malfoy. 50 points for Gryffindor! Even if you aren’t a Harry Potter fan, (gasp) you probably still recognize the Glenfinnan Viaduct. 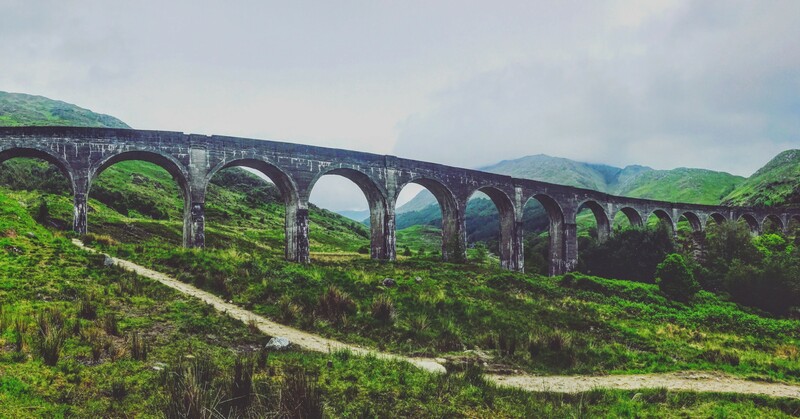 The Jacobite Steam Train (used for the Hogwarts Express in the films) crosses the 21 arches of the viaduct twice a day on a journey from Fort William to Mallaig. You can purchase tickets in advance and ride the train, or walk up on the Glenfinnan Viaduct Trail to view the steam train passing through Glenfinnan. Glenfinnan is about a 30 minute drive from Fort William and there are two car parks available near the visitor center where the trail begins, across from the Glenfinnan Monument and Loch Shiel. Give yourself enough time to drive, park, and walk up to one of the two viewing locations. If you arrive arrive by 10:30am for the first train and by 3:00pm for the second, you’ll have plenty of time to get in position to watch the Hogwarts Express pass through right before your eyes. It is truly magical. When you stop to park your car at the Glenfinnan Visitor Center, you can walk across the street to see the Glenfinnan Monument. 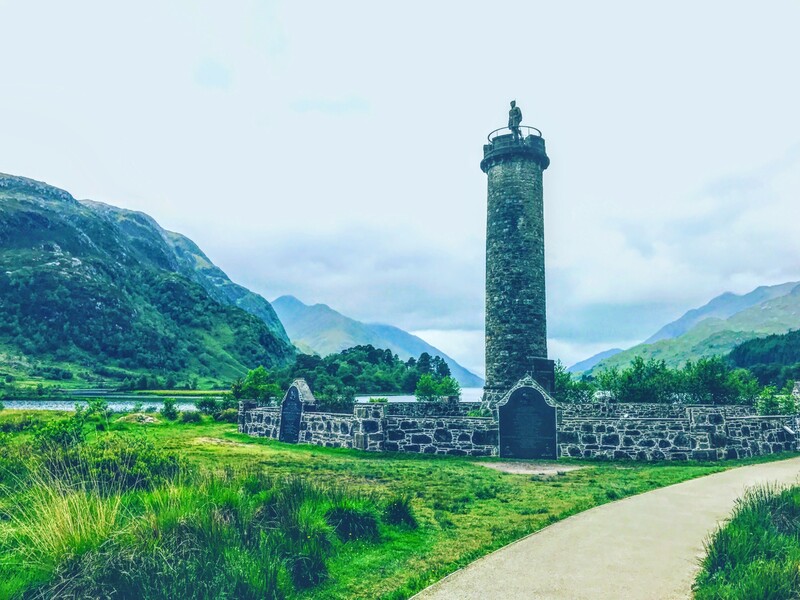 Glenfinnan Monument, at the head of Loch Shiel, was erected, in 1815, as tribute to the Jacobite clansmen who fought and died in the cause of Prince Charles Edward Stuart. 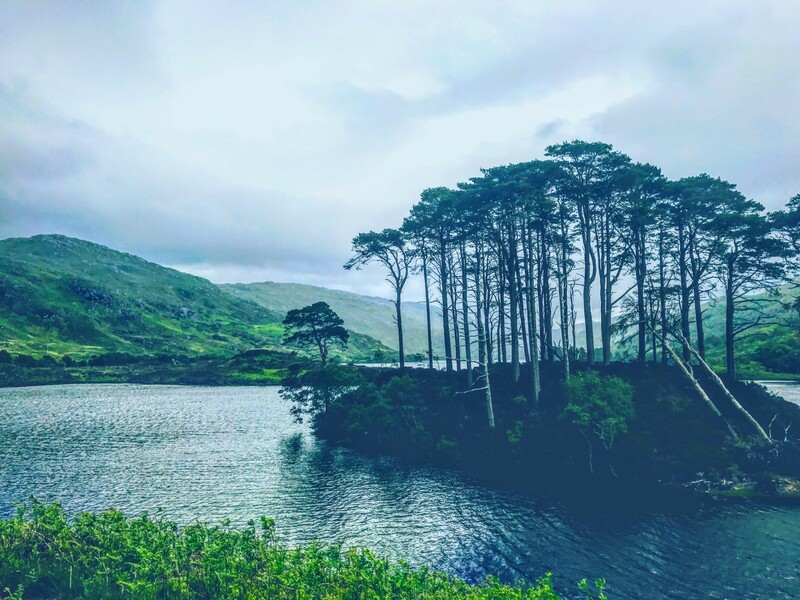 The beautiful Loch Shiel can be seen throughout the Harry Potter Films as it was used for Hogwarts lake in certain scenes, where Buckbeak flies over in Prisoner of Azkaban and in Half-Blood Prince, in the background of the flying car scene, and where Harry, Hermione, and Ron discuss how they will work together to find the horcruxes at the end of Half-Blood Prince. Get there early before the other tourists arrive and you’ll have the whole beach on the loch to yourself. This eerie island is most famously known as the spot where Voldemort stands over Dumbledore’s grave and steals the elder wand in the final scene of Harry Potter and the Deathly Hallows Part 1. Go back a few books and you might remember seeing Hagrid knee deep, solemnly skipping stones (rocks in his case) across the water in Harry Potter and the Prisoner of Azkaban. The island sits on Loch Eilt and can be found along the A830 between Glenfinnan and Mallaig on the Road to the Isles. Once you leave Glenfinnan and head towards Mallaig, it is about a 30-45 minute drive from the Glenfinnan Visitor Center and you will see it on your left. There is a small space to pull over and park on the left side of the road and you can walk out to get a view of the island. When Harry battles the Hungarian Horntail dragon in Harry Potter and the Goblet of Fire, the majestic Steall Falls can be seen in the background between two glens when the dragon breaks free and chases him out of the Quidditch stadium. This picture perfect backdrop is also featured in various scenes during Quidditch matches. Steall Falls is closest to Ft. William and part of Glen Nevis. 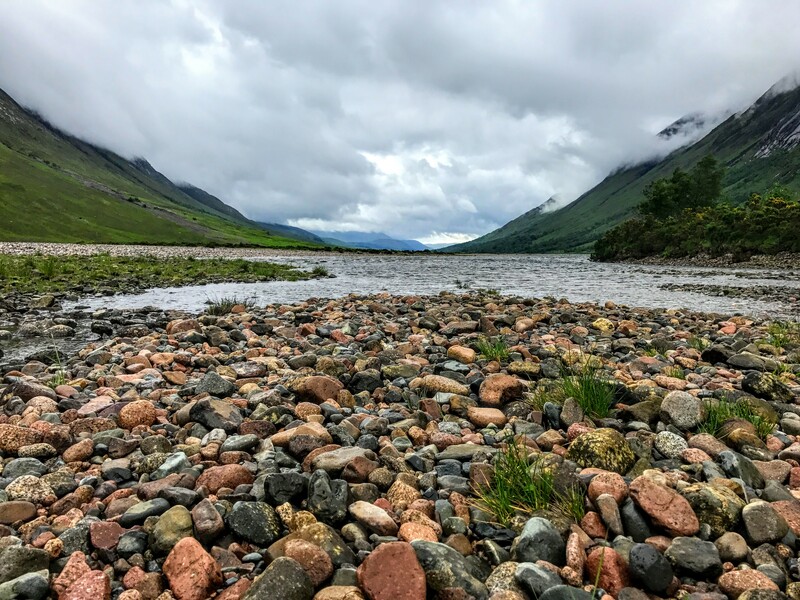 The Steall Falls trail is a low level, 2.25 mile enchanting walk through rocky mountainsides along the gorge that opens up to a large, grassy meadow where the falls take the stage. The trail head can be accessed by car via a single lane road that ends at the trail head parking lot. You can hike there and back in about 2 hours, or you can pack a lunch, bring a blanket, and spend the afternoon amongst the wildflowers. Scotland is filled with lochs (lakes). When driving the curvy backroads, there’s a good chance you’ll see one, if not many along the way. This almost 20 mile long loch can be accessed at various points from it’s southern most tip near Connel to it’s northern tip near Gualachulain. The spot that is featured in the Deathly Hallows Part 1 and the Deathly Hallows Part 2 when Harry, Ron, and Hermione are on the hunt for horcruxes is at the northern point by Glen Etive. In Part 1, it can be seen in the background when Hermione ties her scarf to the tree by their camp after Harry and Ron argue. In Part 2, it can be seen when Harry, Ron, and Hermione fall into the loch after their risky trip to Gringotts. If you are up for it, hike the Beinn Trilleachan trail for a spectacular view of the loch. The trail is a strenuous 5.5 miles and can be dangerous if the weather conditions aren’t favorable, but the views are totally worth it even if you don’t make it all the way to the top. 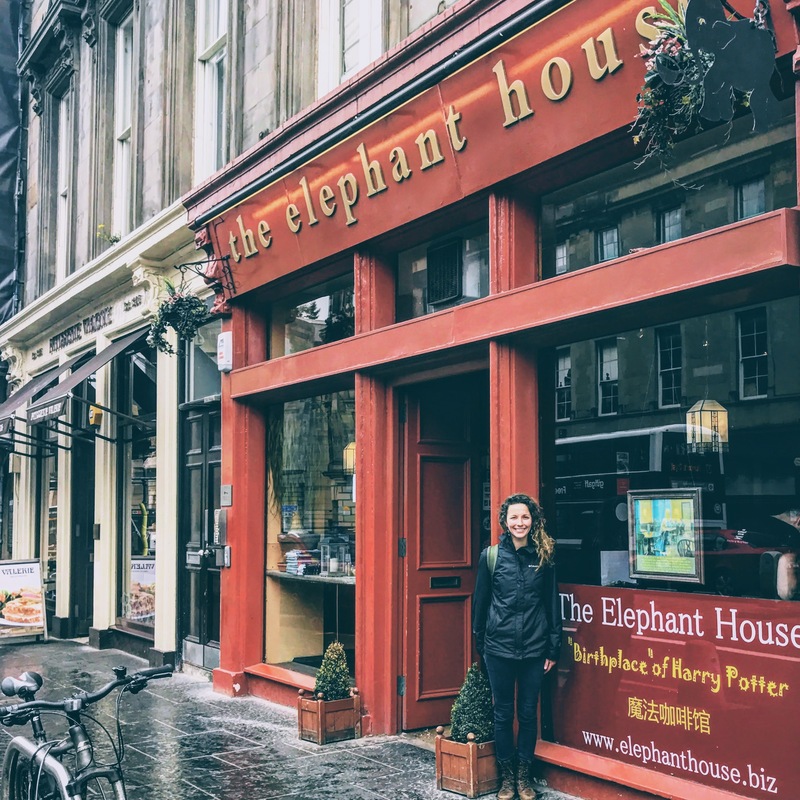 Edinburgh is FULL of magical places that were inspiration for the entire Harry Potter series, but The Elephant House was first on my to-do list. 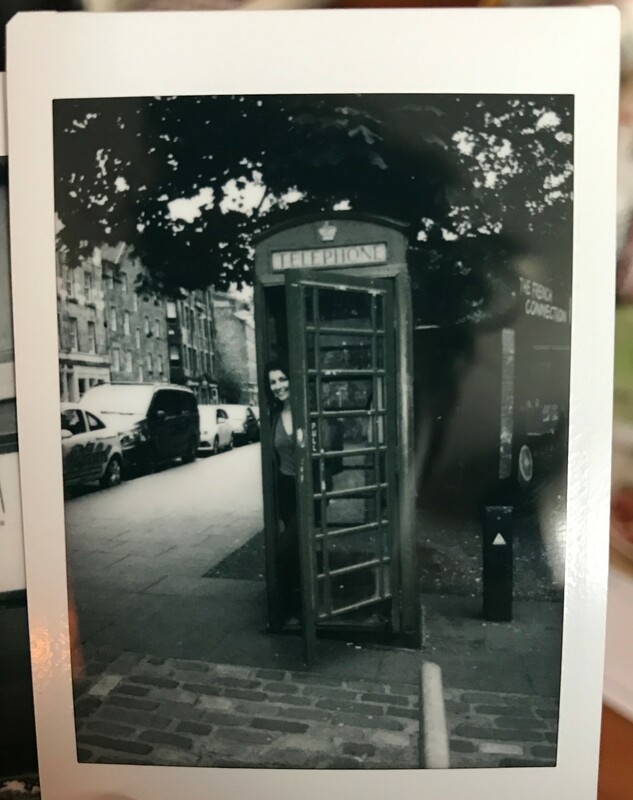 It is considered the birthplace of Harry Potter because J.K. Rowling wrote parts of the first book here, and in many cafes throughout the city. 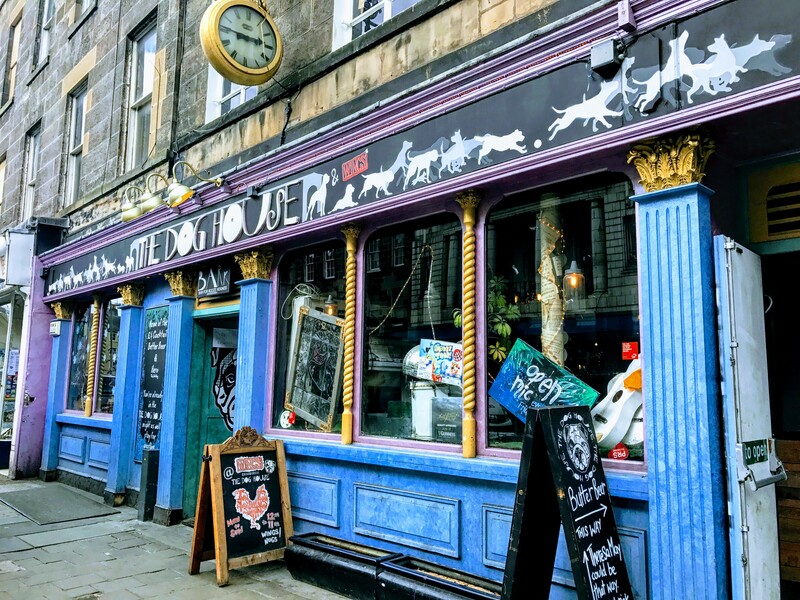 The Elephant House sits in the heart of Edinburgh’s historic area with views of Edinburgh Castle. Even though this is a major tourist destination and most always has a line, the wait is worth it. 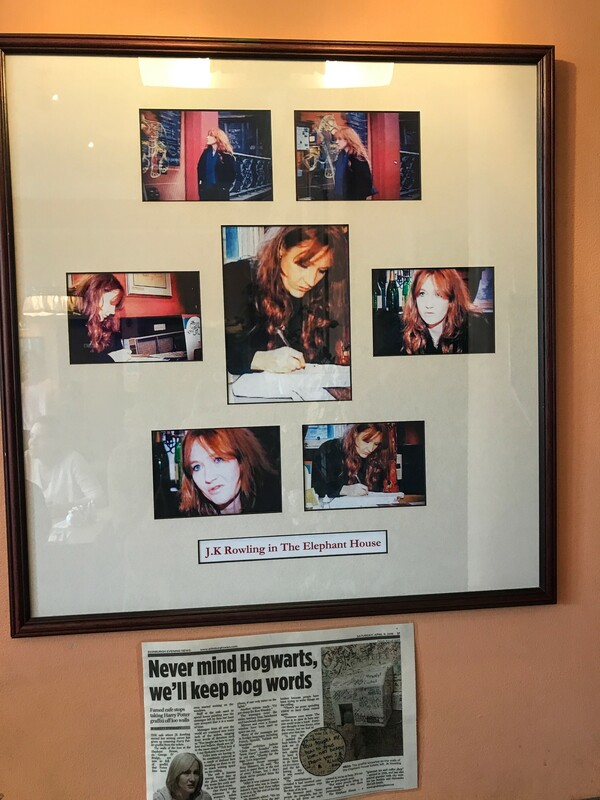 The food is incredible, the atmosphere is cozy, and the J.K. Rowling love is everywhere. From the fan graffiti in the bathrooms to the pictures of her on the walls, you’ll feel right at home as a Harry Potter fan. After you’ve cozied up at The Elephant House for a bit, take a walk down Victoria Street. This vibrant, historic street is said to be J.K. Rowling’s inspiration for Diagon Alley. It is filled with small, quirky shops much like those featured in the boo. In fact, in the the early 90s there was a bank and a stationary store in the same spots that Gringotts and Flourish and Blotts are in the movies. 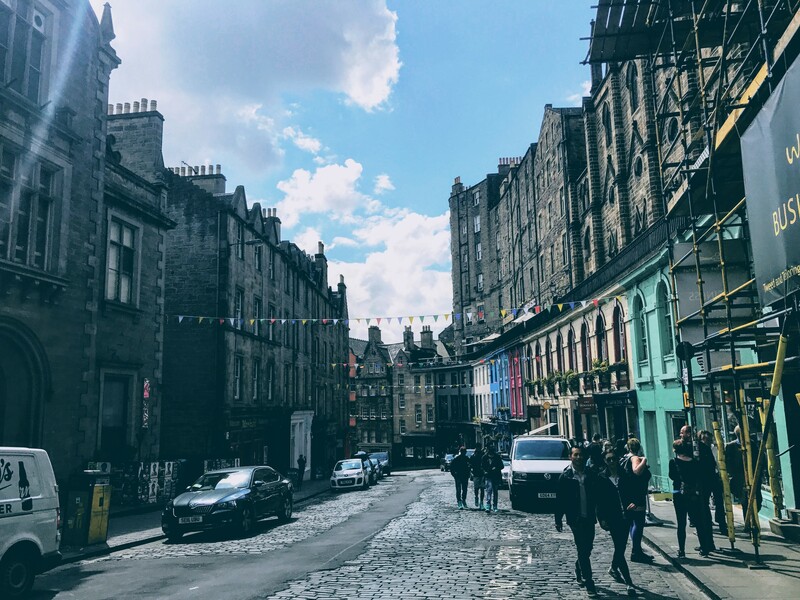 It’s easy to see why Rowling was inspired by this street. The bustle of the city, the rooftops, the cobblestone… it’s truly magical. So, we’ve all wondered what butterbeer tastes like since we first read about it in the Prisoner of Azkaban. I know I did. Was it alcoholic? Did it actually taste like butter, or was it more like a butterscotch candy, or was it more like a beer? Well…I got to find out. 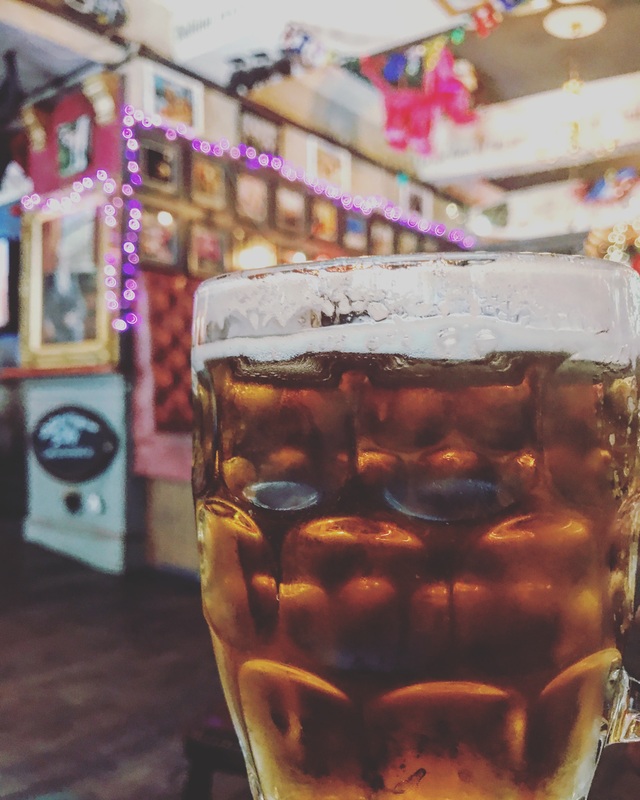 The Dog House is a quirky pub near the University of Edinburgh and The Meadows that’s a bit of a walk from the old town, but worth it when you can relax on a couch with a big, frosty mug of butterbeer. Which by the way does, in fact taste like butterscotch. Don’t drink too much though, I think The Dog House’s butterbeer is a bit more alcoholic than what they were serving to students in Hogsmeade. The vibe is eclectic, the drinks are cheap, and yes it’s pet friendly. Cheers to that! A visit to Edinburgh must include a stop at Edinburgh Castle. It is easy to see why this castle is said to be Rowling’s inspiration for Hogwarts. 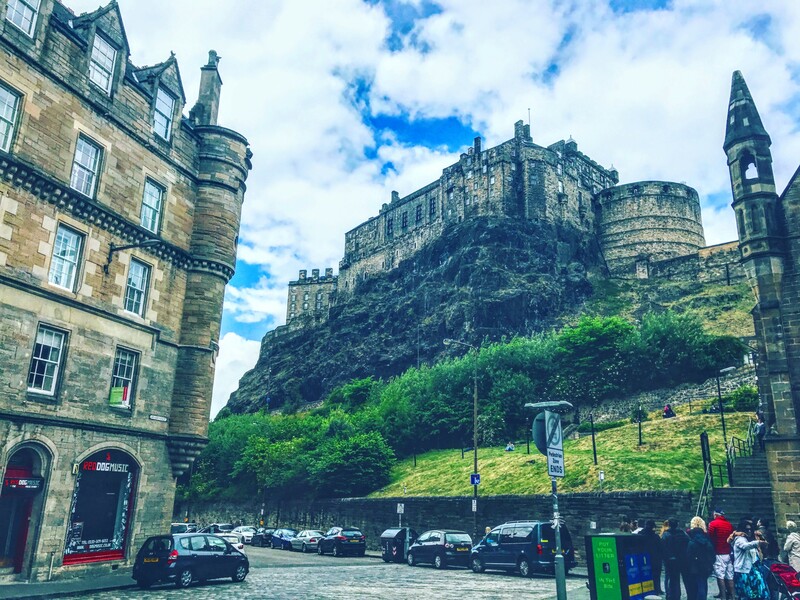 Sitting atop Castle Rock in the heart of the city, Edinburgh Castle is hard to miss. You can see parts of it from almost anywhere in the city. The castle is a major historical site in the UK and parts of the fortress were built as far back as the 12th century. It is, of course, a major tourist attraction for muggles too, so plan for long lines and big crowds. You can walk around the castle grounds and gardens for free, or buy a ticket to take a tour. Whichever you choose, take a minute while you are admiring it to stop and say “Hogwarts is my home!” (in your best Harry Potter voice).